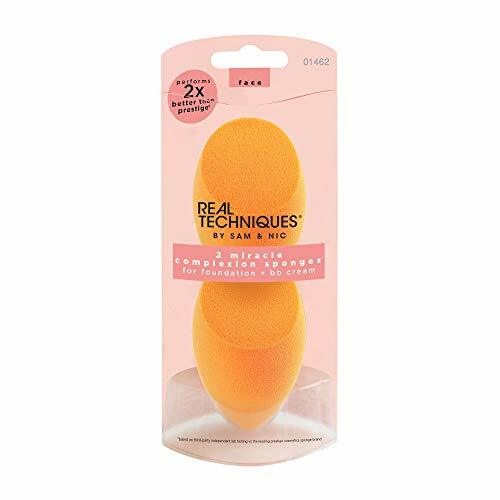 The miracle complexion sponge is a fantastic addition to your makeup repertoire. The flat edge is great for use on the contoured areas around you eyes and nose, while the sides are used to blend large areas of the face. The tip at the top of the sponge helps with the precision needed to cover up imperfections.